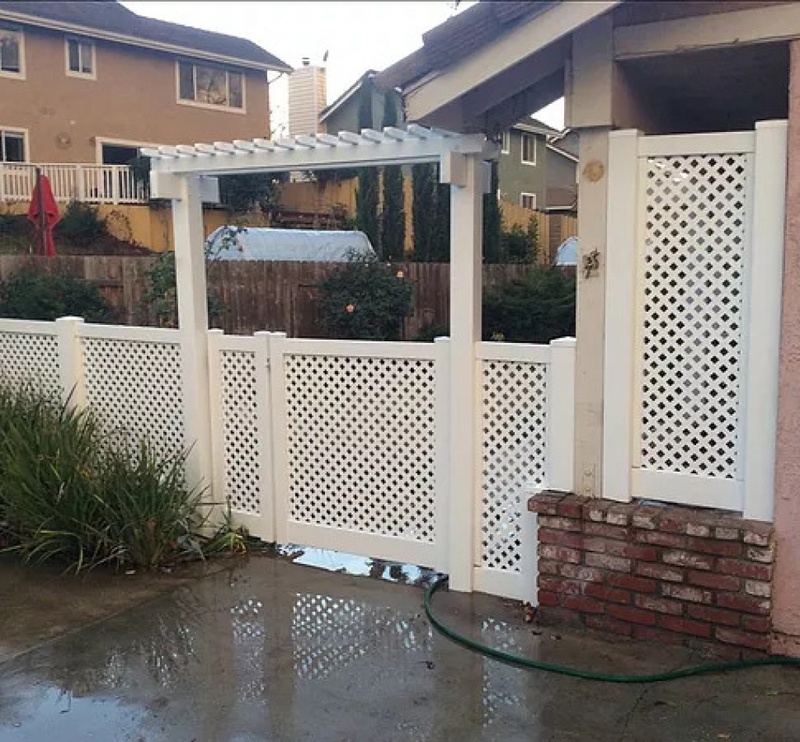 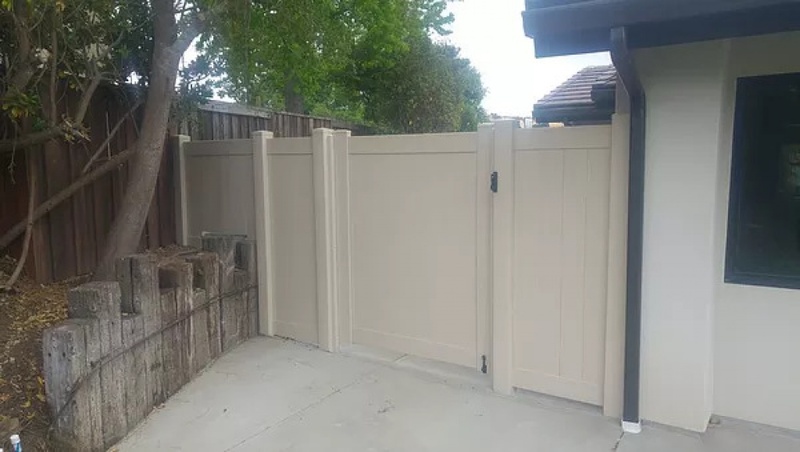 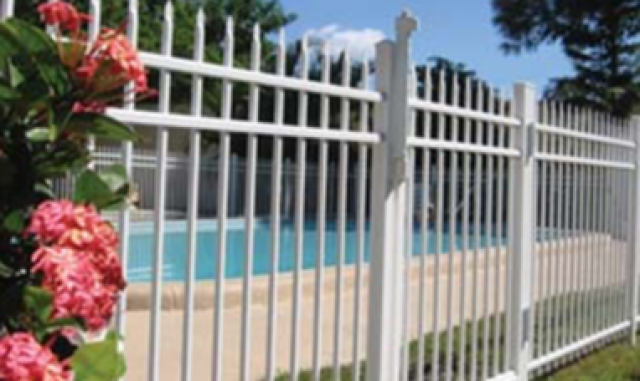 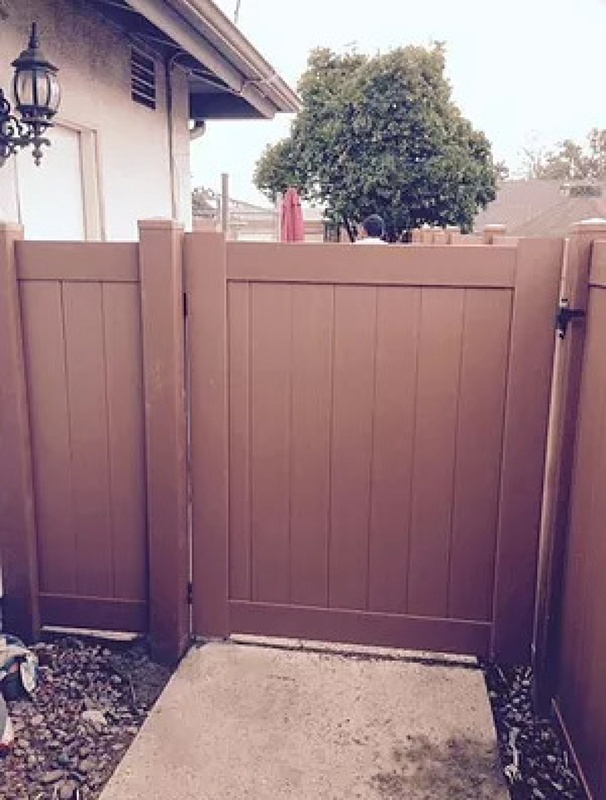 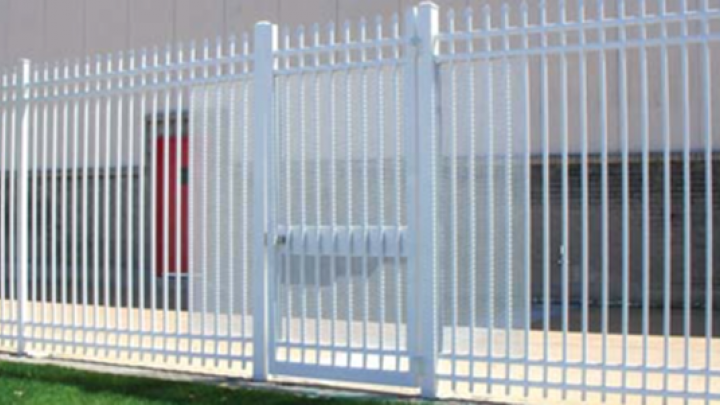 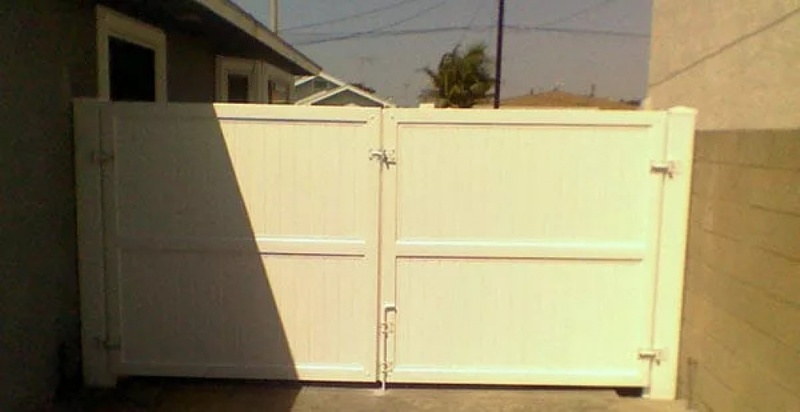 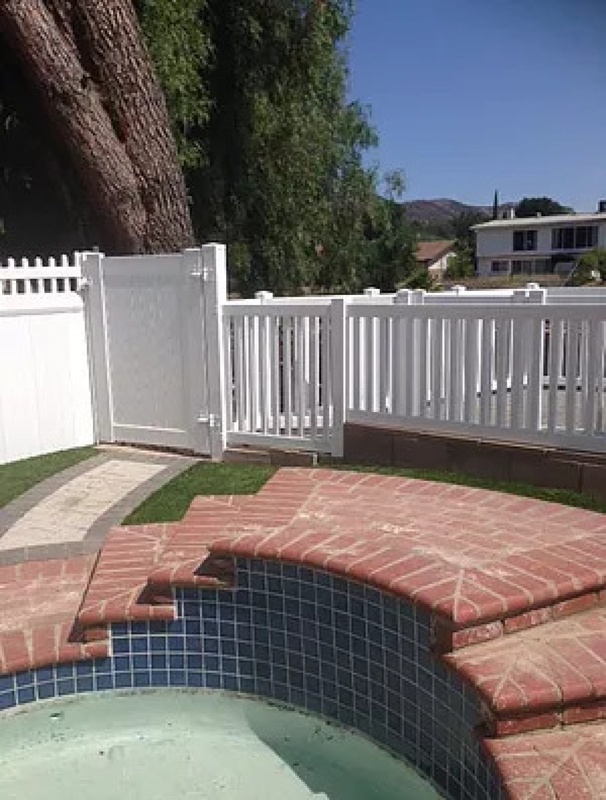 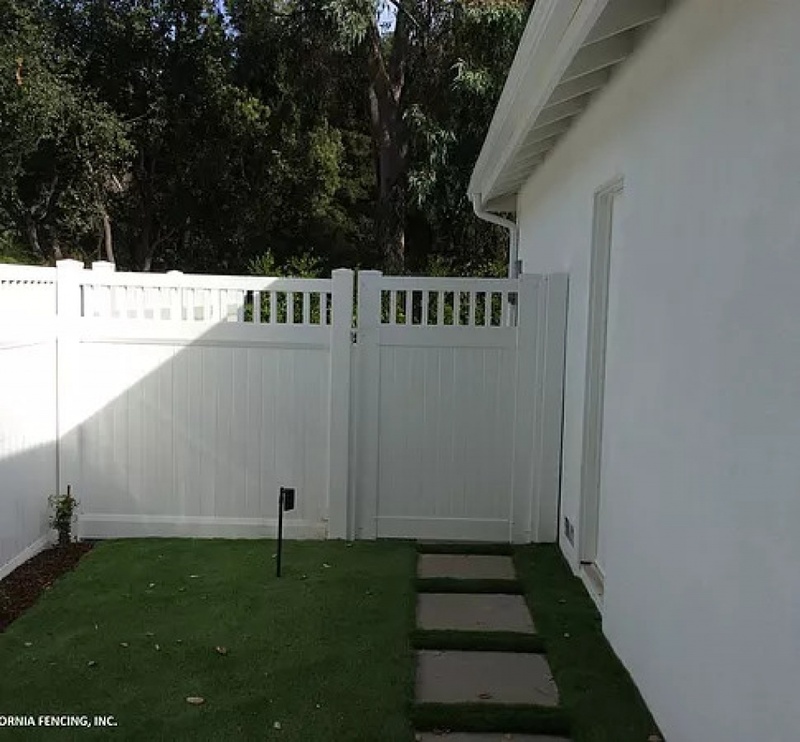 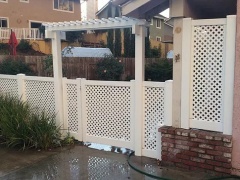 All California Fencing has a wide range of vinyl gates to offer our clients the perfect solution. 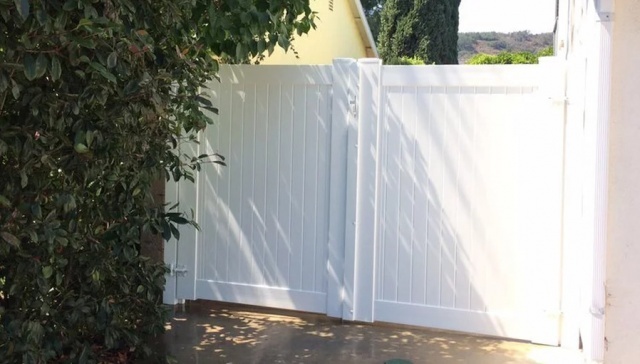 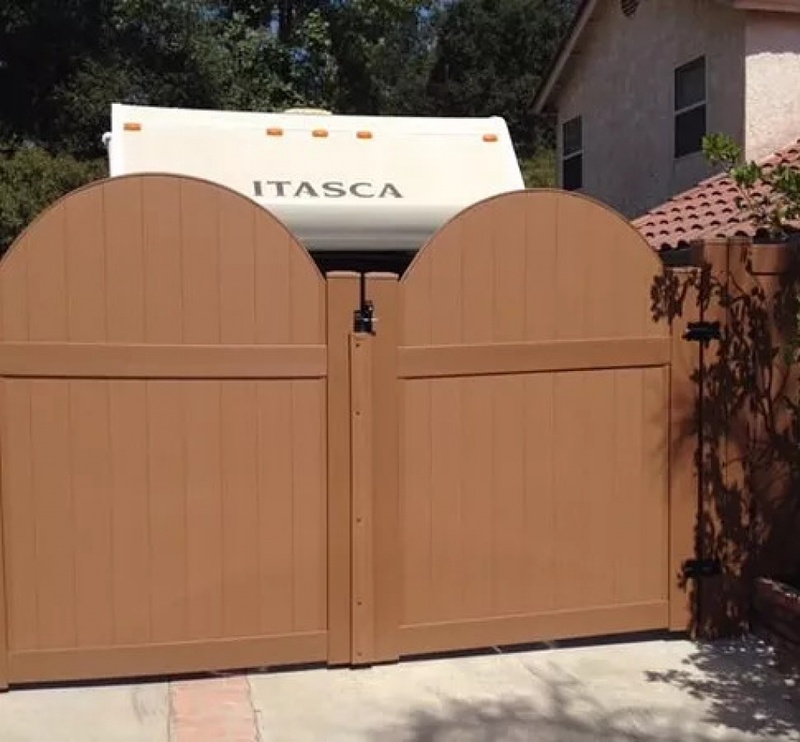 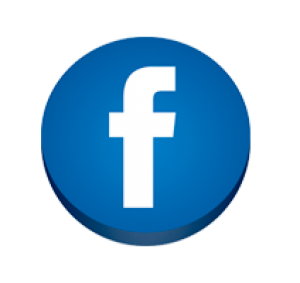 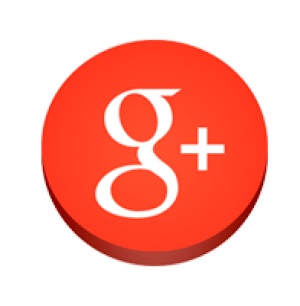 Since we use top-grade materials and DuraMax vinyl, the cost of maintenance and repair is conveniently lower than the wooden and metallic gates. 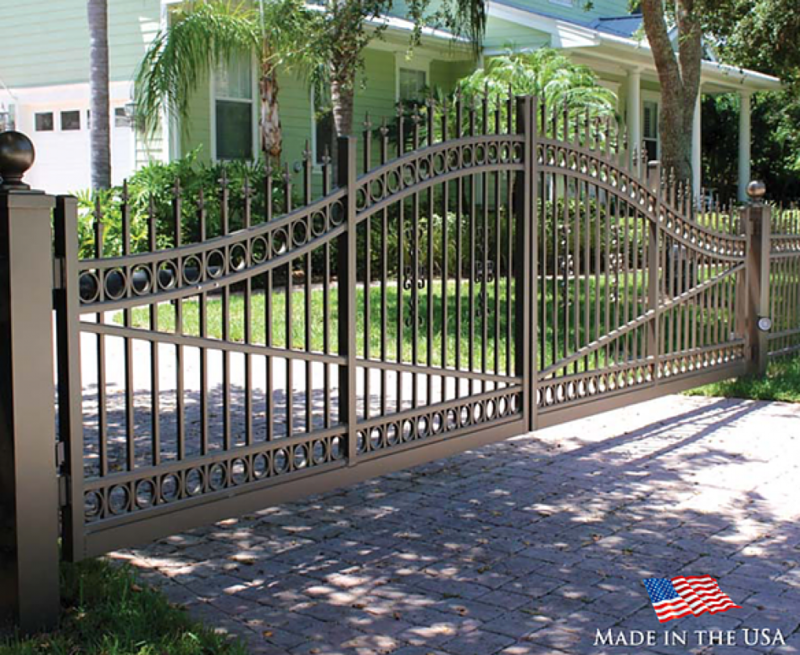 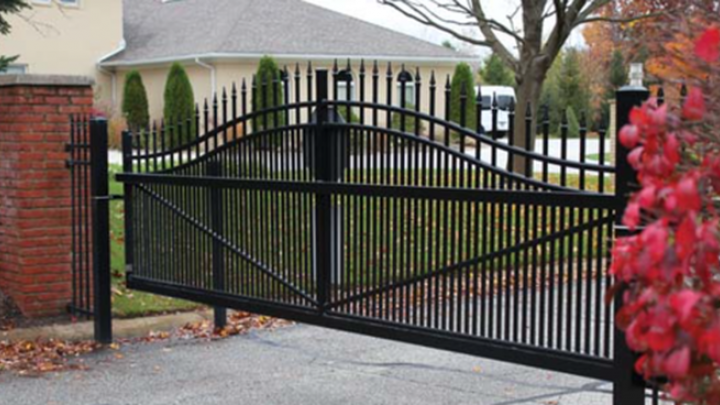 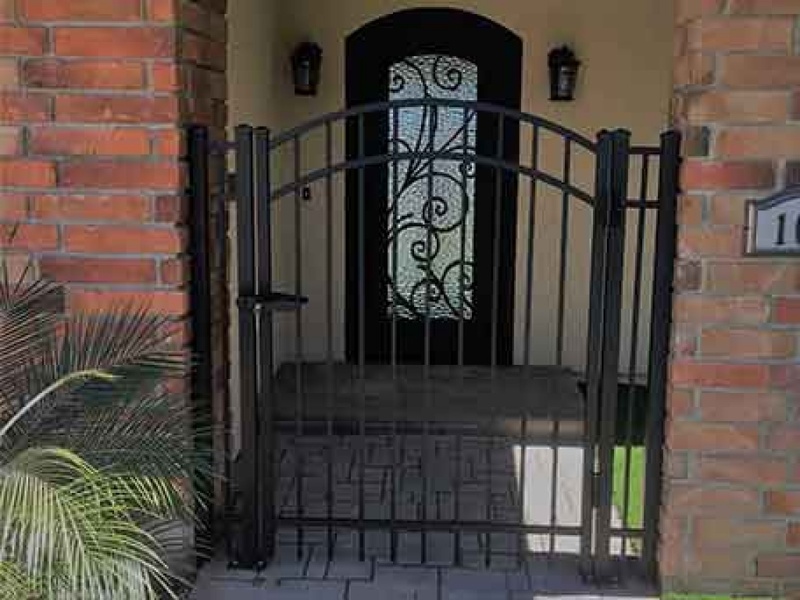 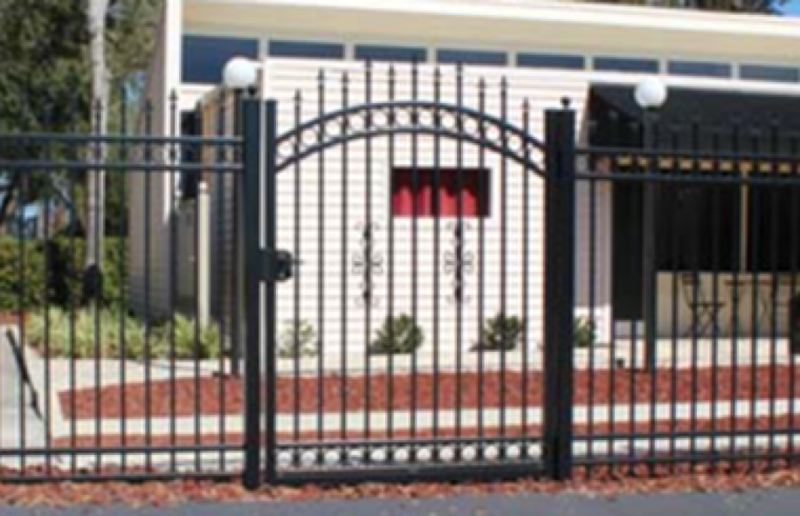 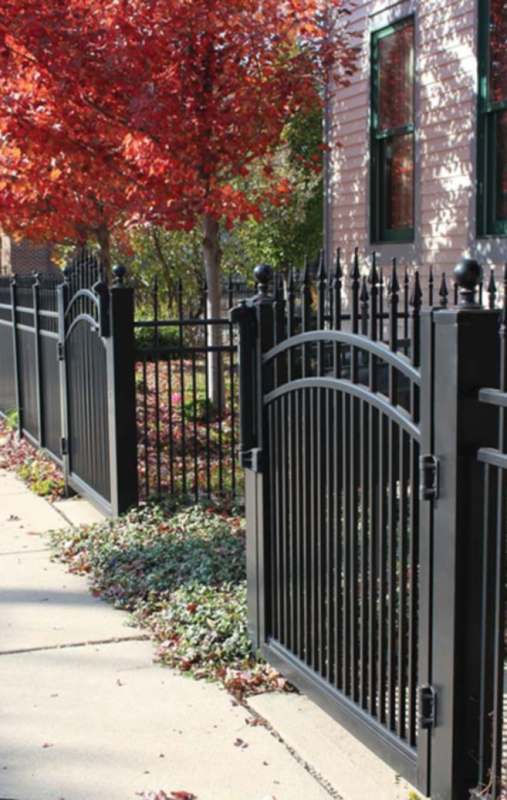 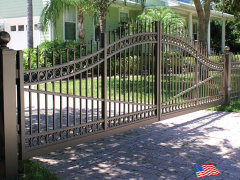 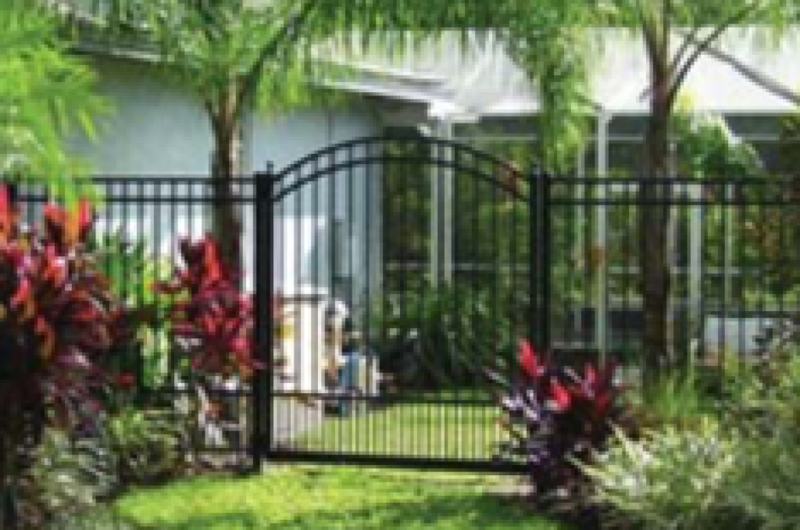 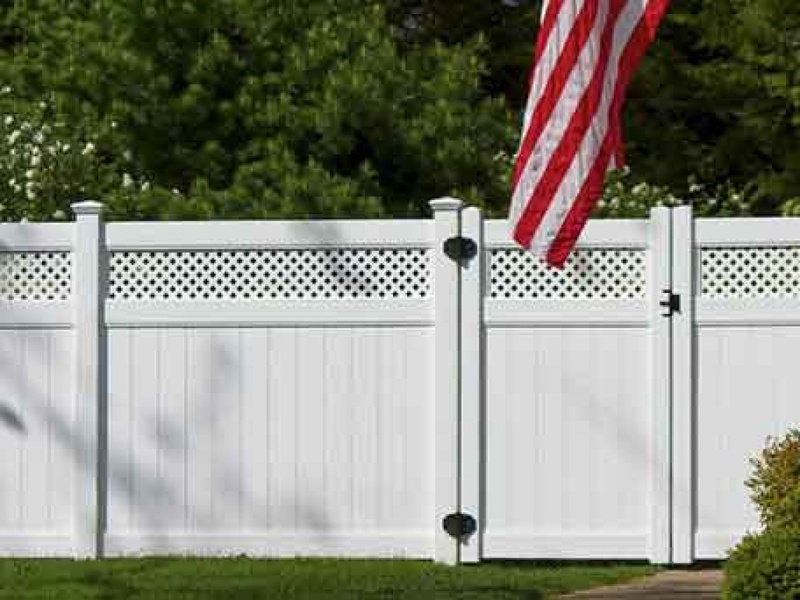 We have a variety of vinyl gate styles for each of our fence styles. 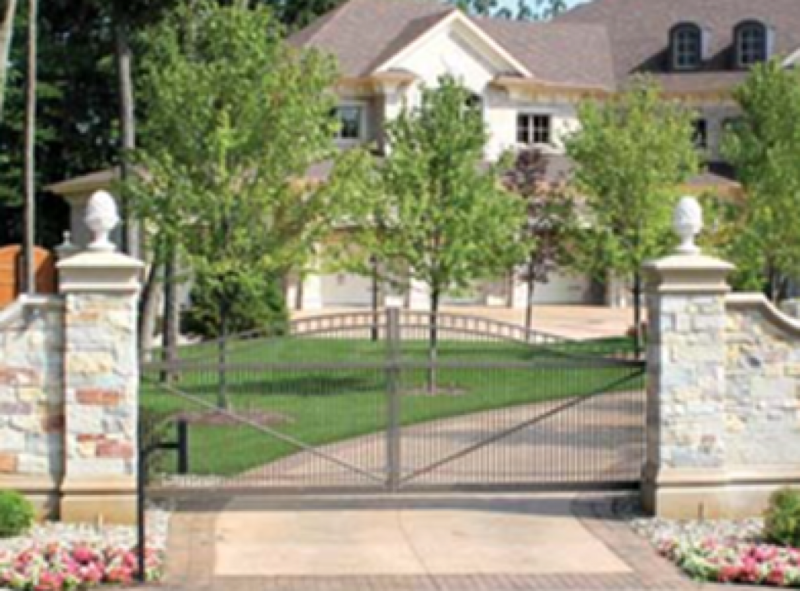 Best of all, your new vinyl gates are rot-proof and rust-proof, eliminating all the headaches of wood or metal gates. 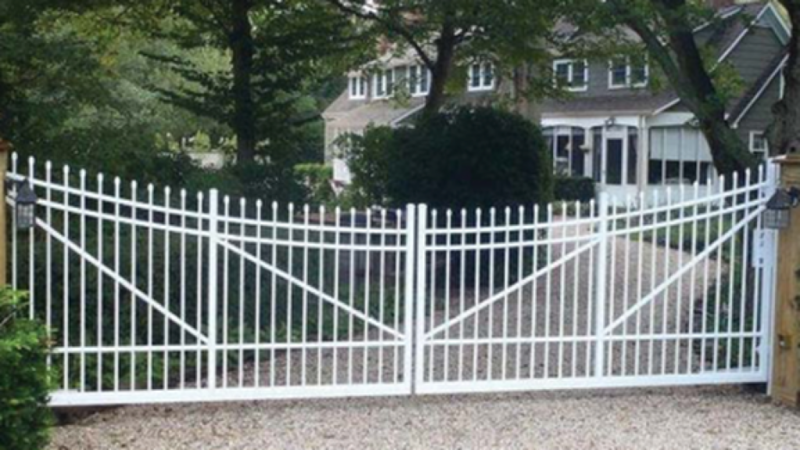 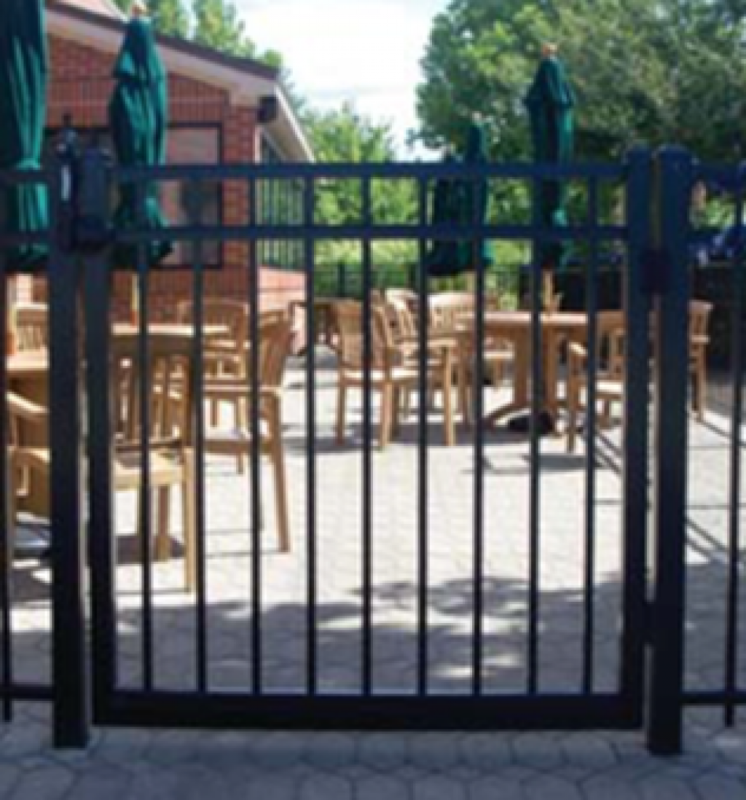 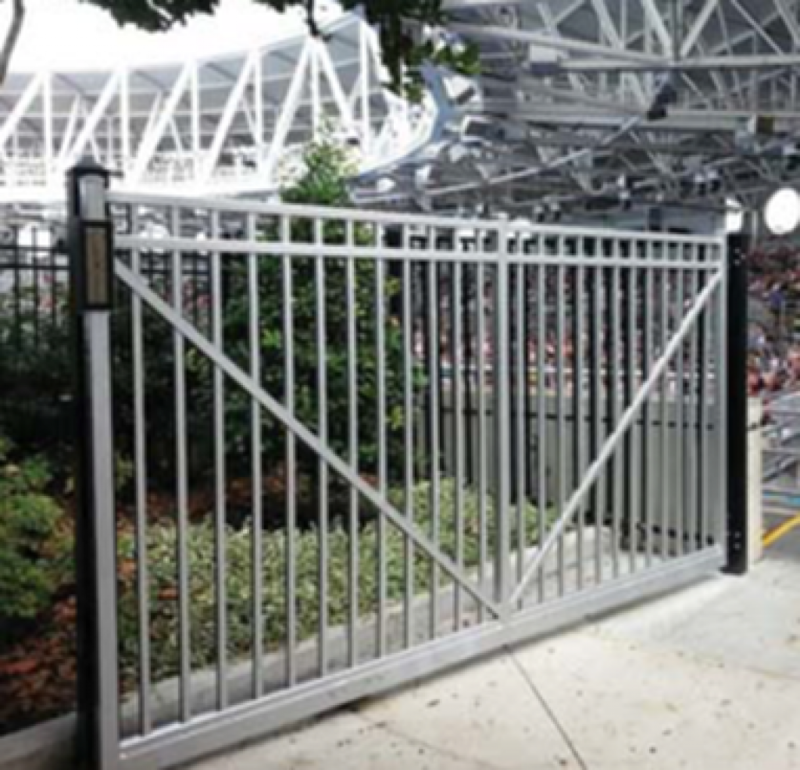 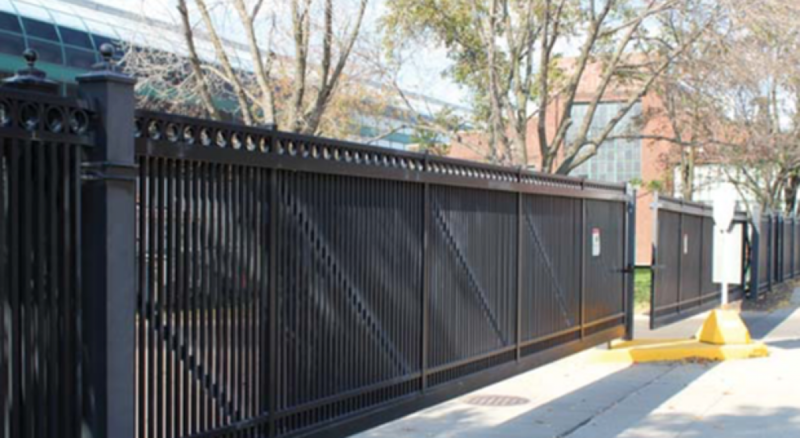 Our high-quality gates are beautiful, solid and strong, and they operate easily and smoothly. 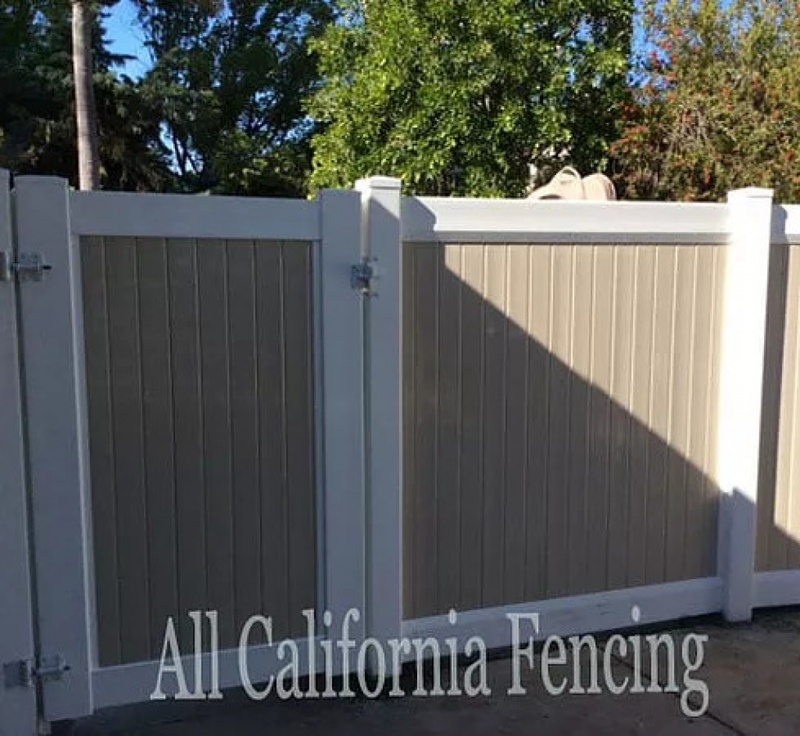 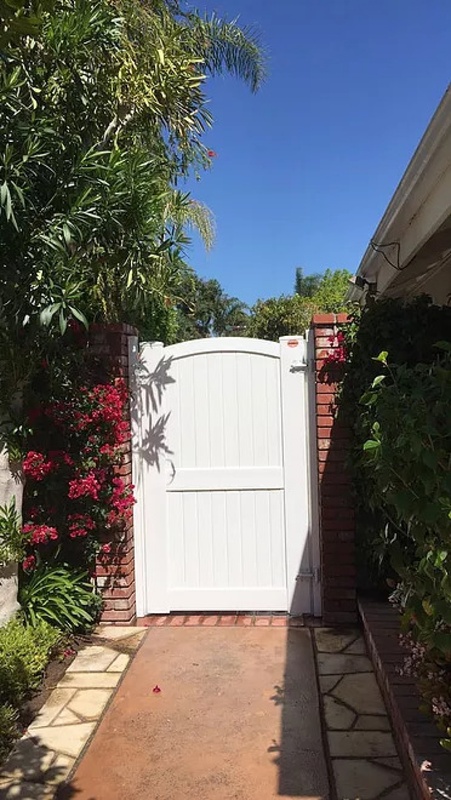 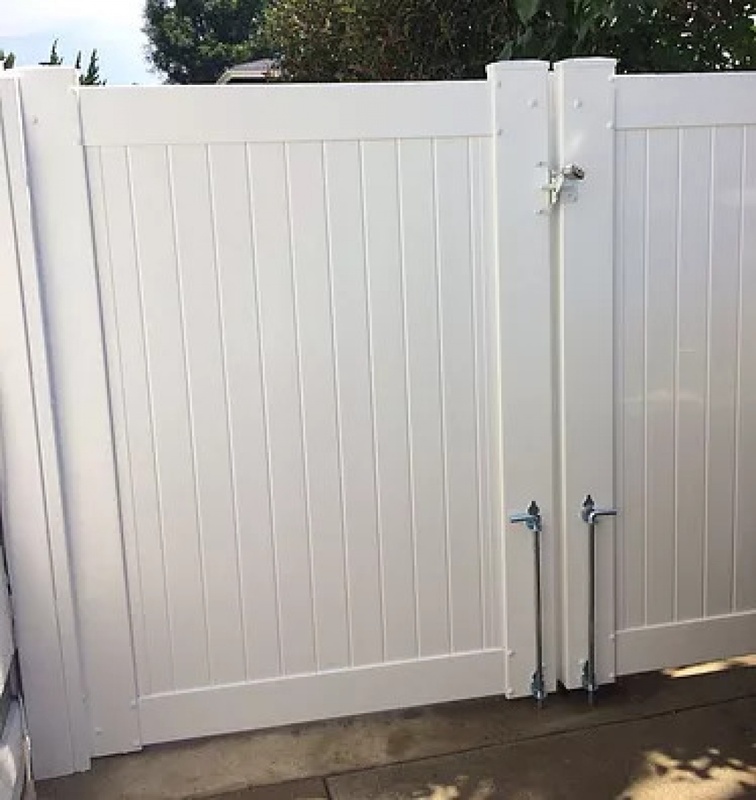 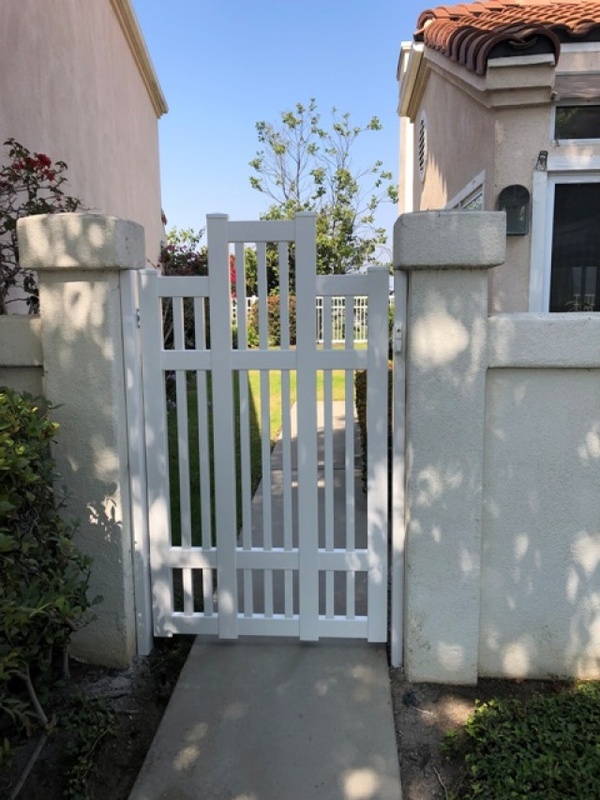 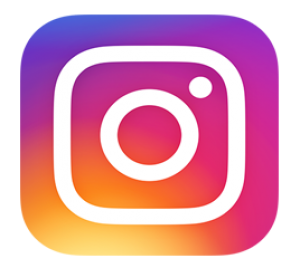 Your new gate from All California Fencing Company in Southern California will be the last gate you will ever need for your property! 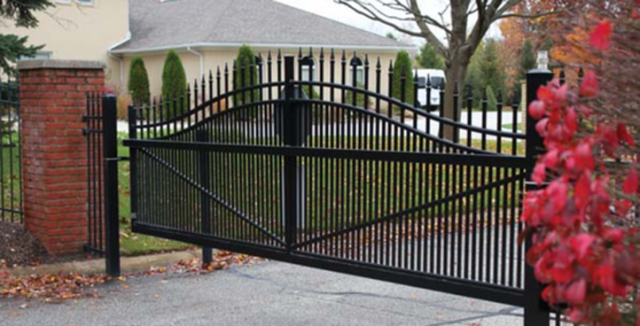 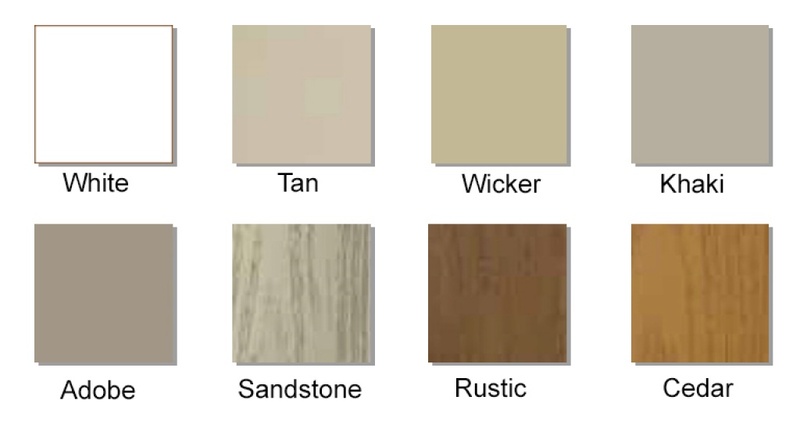 We offer gates to match all of our fence styles. 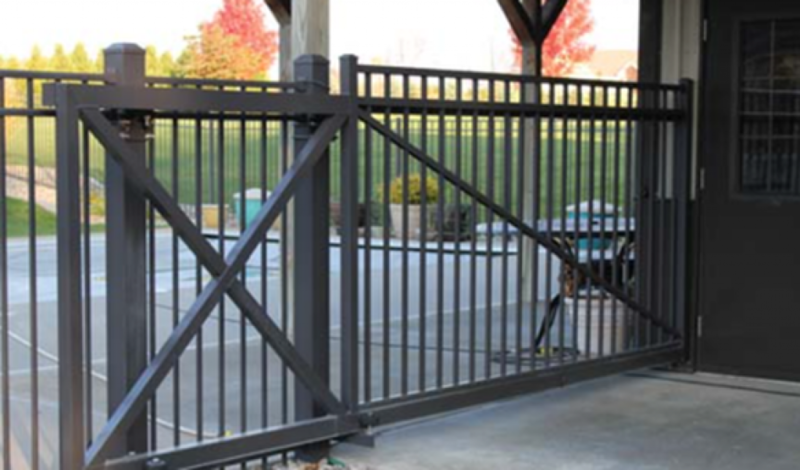 Choose from our hinged and sliding gates. 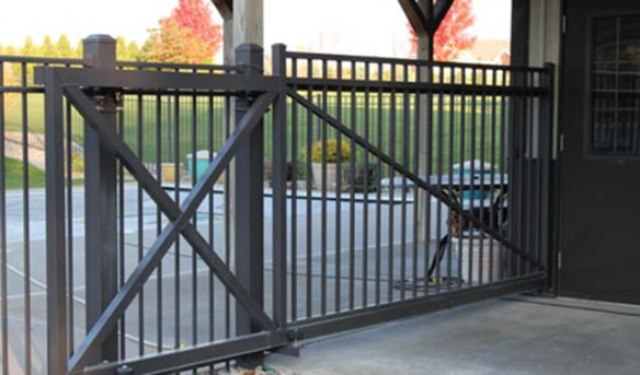 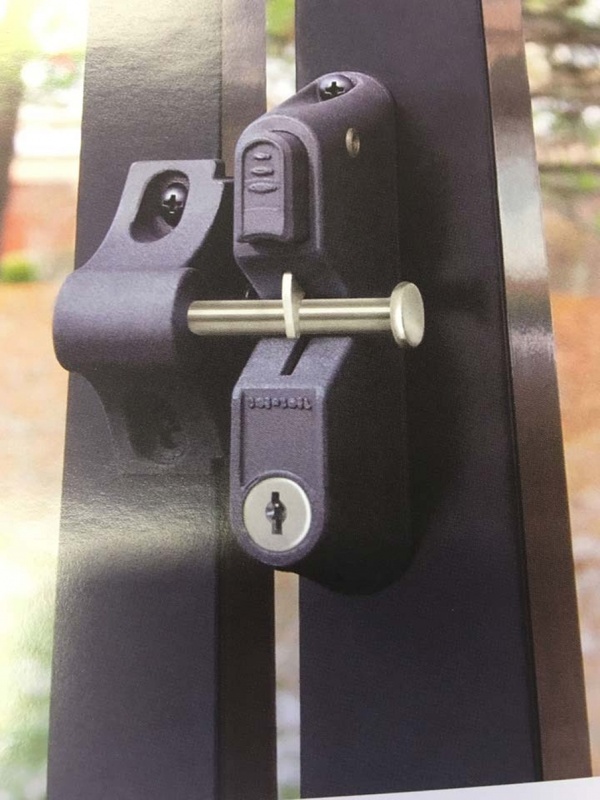 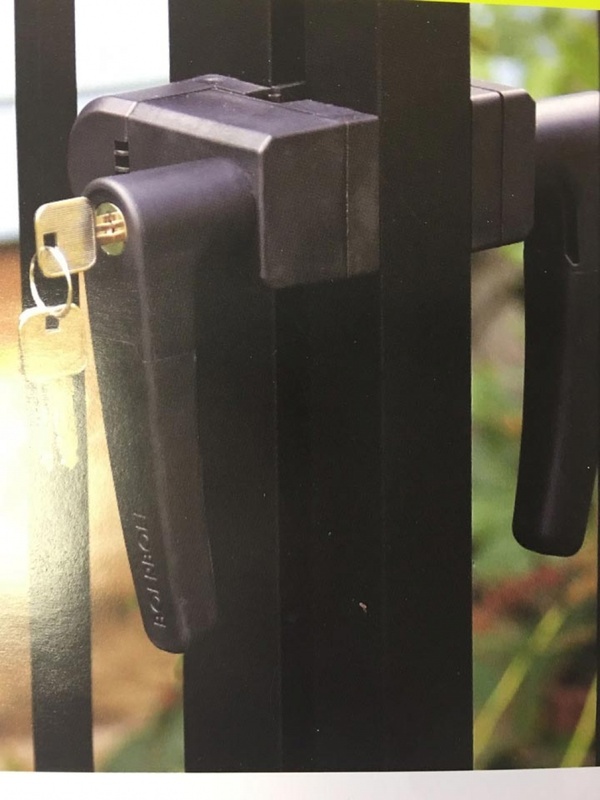 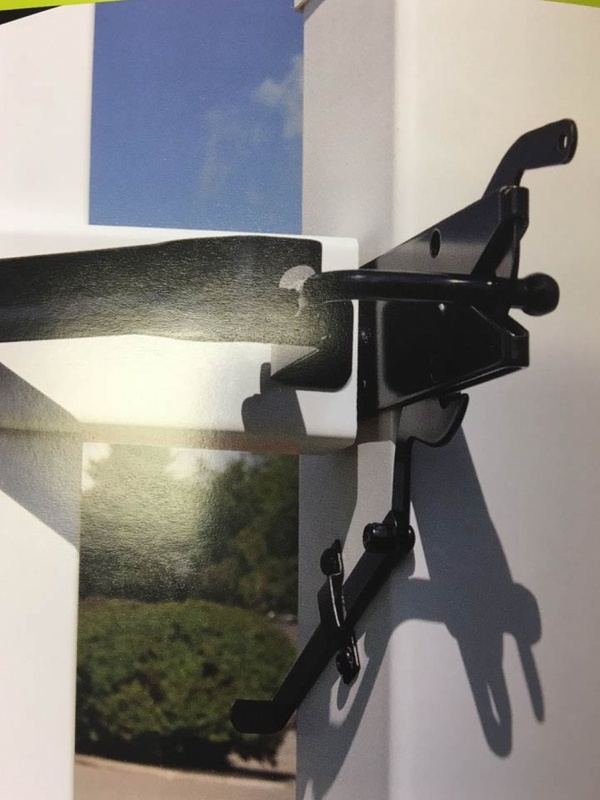 Our self-closing hinged gates are offered with either a standard gravity locking mechanism, two-way key locking mechanism.